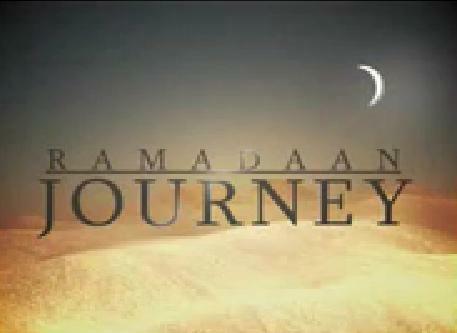 This programme is to examine the multiple dimensions that are associated with the blessed month of Ramadan. This is the month of fasting which is linked to an array of important principles of Islamic history. The most important being the revelation of the noble Qur’an in its earthly form to the Holy Prophet (Peace Be Upon Him) over the period of 23 years. In addition to being linked to 2 major battles, the battle of Badr and the liberation of Makkah. Why do Muslims fast? – Because there is a divine instruction by Allah to do so. Muslims observe the fast once a year on the 9th lunar month of the Muslim calendar in which the physical inclination of the body recedes and the spiritual side expands.